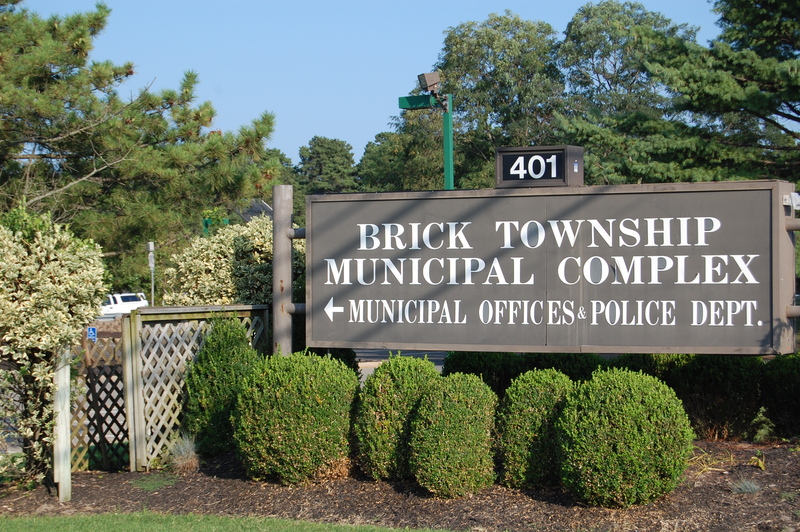 The Brick Township council will hold its final meeting of 2014 this Tuesday, at which time council members are set to issue a liquor license to the Red Robin restaurant chain – which will soon have a location at Brick Plaza – and award an animal control contract. The two items are among a larger agenda for the 7 p.m. meeting, which also includes votes to award contracts for employee health, vision and dental benefit coverage. The opening date of the Red Robin restaurant has not yet been announced by the restaurant chain, however it obtained a liquor license from the township in April. The liquor license requires the restaurant to serve food and have seating for at least 100 patrons. The bar area must be restricted to no more than 25 seats. Details on the restrictions will be included in the issuance documentation. The chain paid $550,000 for the license. As for the animal control contract, the township put the service out to bid in November in hopes of receiving a lower price than the $260,000 taxpayers are currently spending. 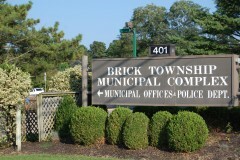 The township’s current contractor for animal control is the Jersey Shore Animal Center, an animal shelter on Beaverson Boulevard.